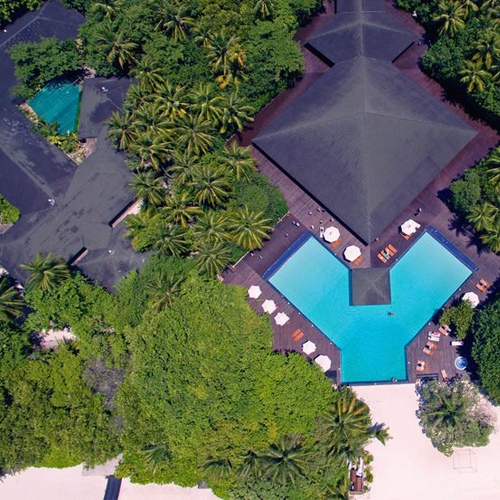 Adaaran Select Meedhupparu promises you an incomparable holiday in the tropics, offering tranquil settings brimming with luxury. A 45-minute scenic seaplane flight from Male International Airport brings you to your destination. The resort offers a Premium All Inclusive package, which will make sure to keep you happy throughout your stay. 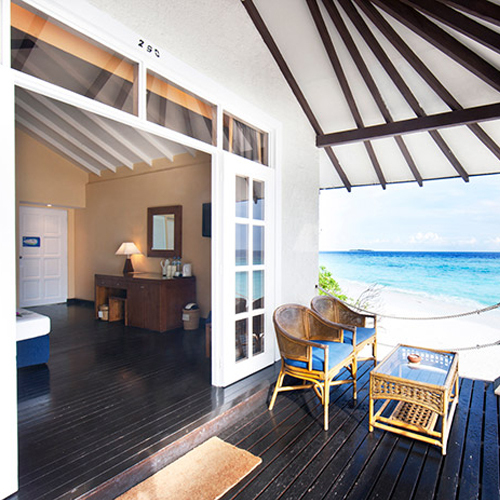 Adaaran Select Meedhupparu offer the guest spacious bungalows with views of the beach and ocean. 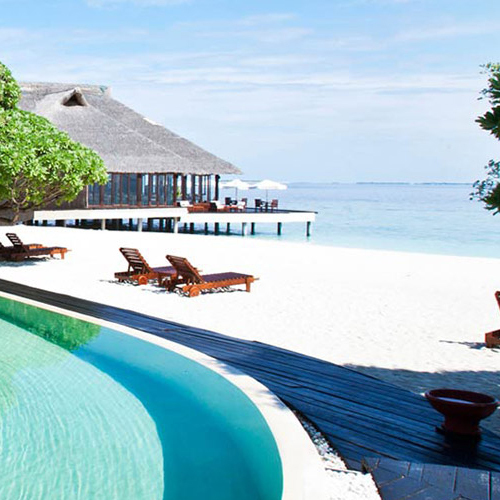 Each beach villa offers a terrace with sun loungers. 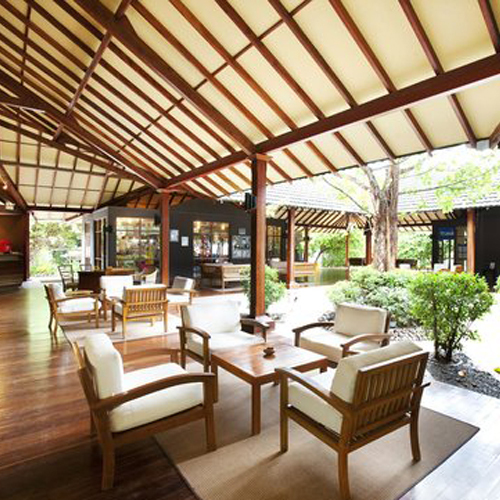 The resort also features an outdoor pool, signature spa treatments and 5 dining outlets. At the water sports centre you could learn to dive. 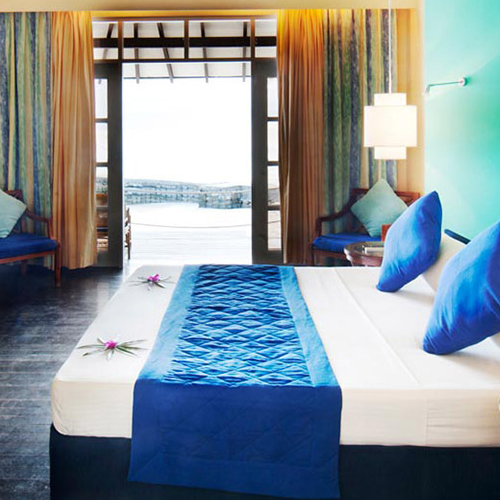 Recreational facilities include a fitness room, beach volleyball and snorkeling. 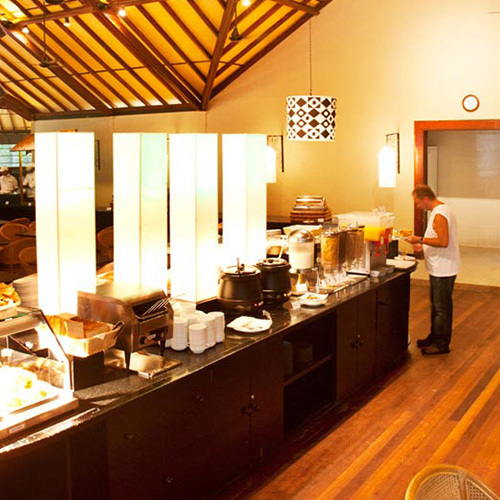 Breakfast, lunch and dinner is served at the resort’s main restaurant. This includes Asian and Western cuisines. Drinks are available for you at 4 different bars.